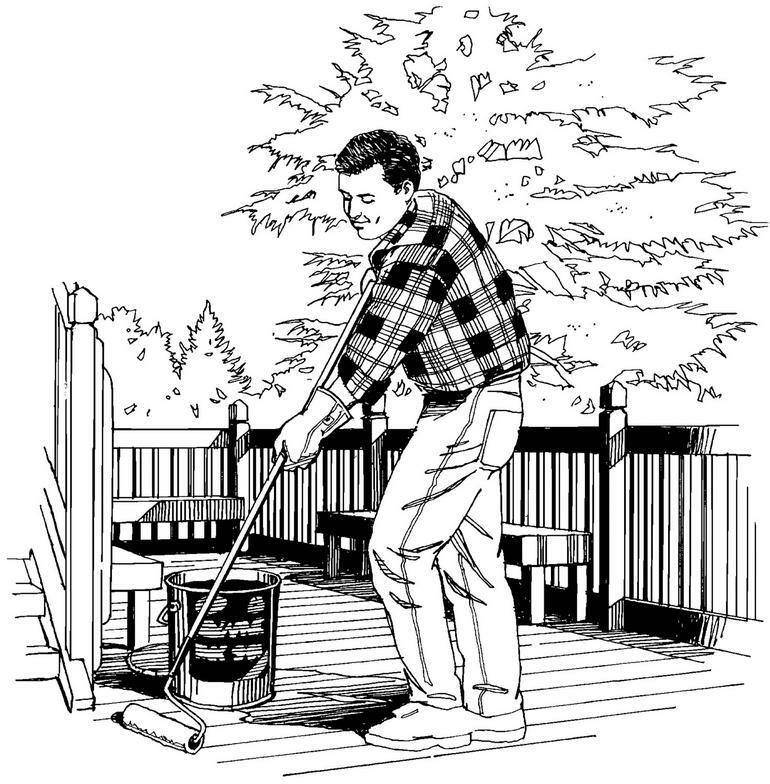 ​We can clean and seal your deck, fence or play-set for less than it would cost you to do-it-yourself ! 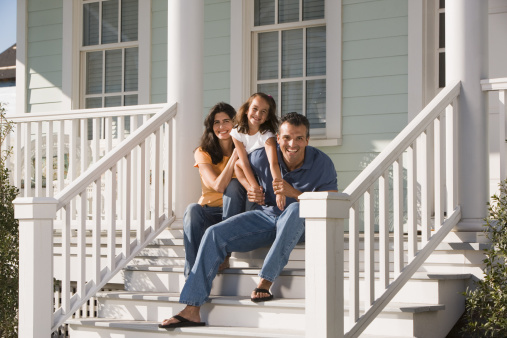 Enjoy more family time and give us a shout for a free estimate ! Professionally done at a do-it-yourself price , since 1997 ! at a do-it-yourself price ! All I need from you are photos. 1. A photo that will give me a panoramic view of your deck. 2. A photo that will show me the length of your deck. 3. A photo that will show me the width of your deck. 4. A photo that will show me the condition of the deck. You can email or text these to me and have an accurate quote with in hours. 1. Count the number of sections and the height. 2. Send photos that will show me what is near your fencing.For example : trees, bushes, etc. Save money and take a few minutes to do this , you will be happy with the extra $$$.